The workhorse of the new NIKKOR Z lineup. 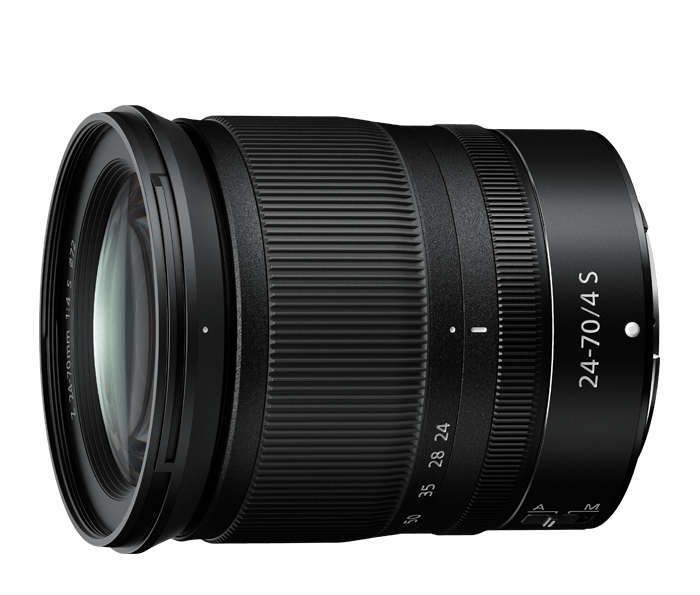 Prized 24–70mm zoom range. Remarkable new levels of sharpness and distortion control, from edge to edge. Constant f/4 maximum aperture that's designed to be shot wide-open. Smooth, quiet focusing powered by a new stepping motor. Outstanding for all manner of photos and videos, from interviews and product demos to interiors and portraits. This lens can do it all.